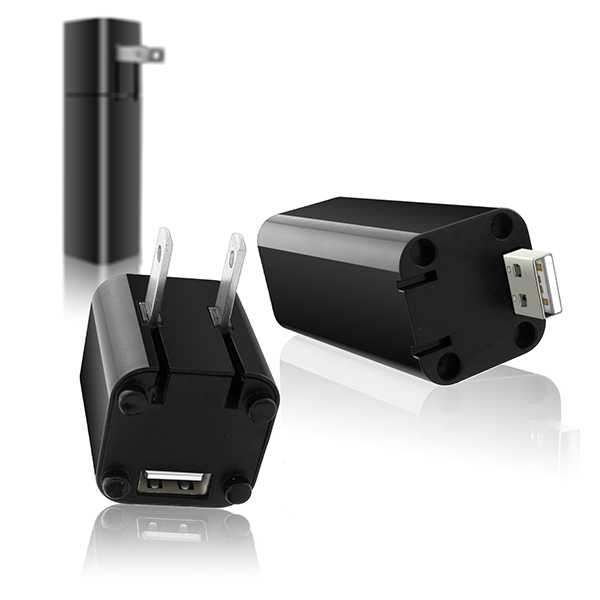 Look your best no matter where your itinerary takes you with the portable power of this 2-in-1 beauty kit. 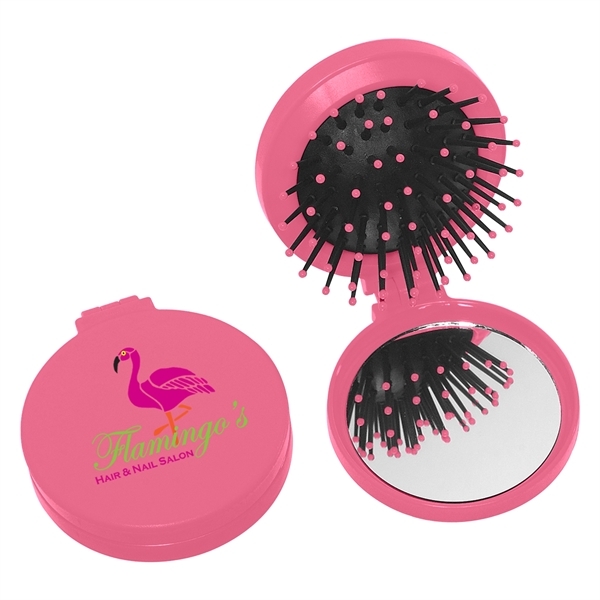 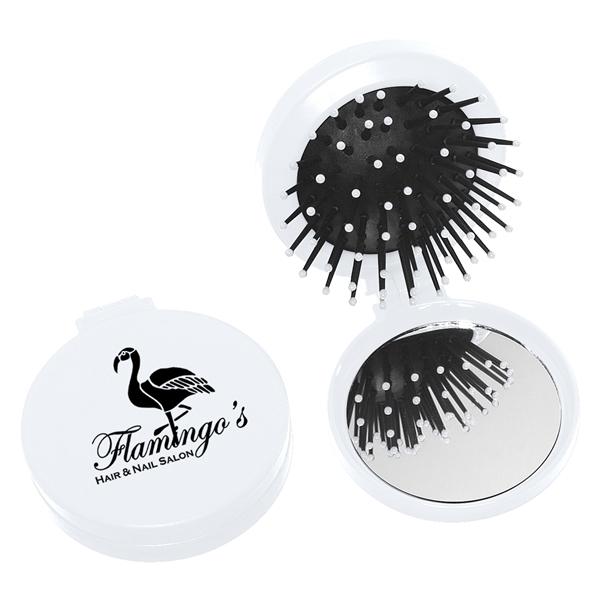 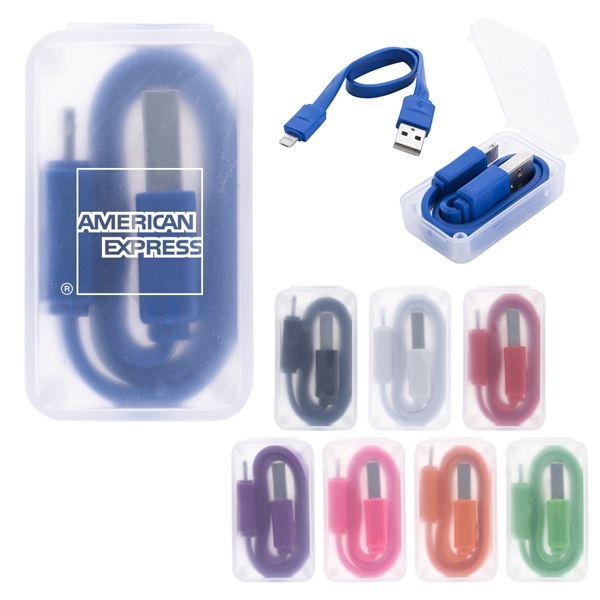 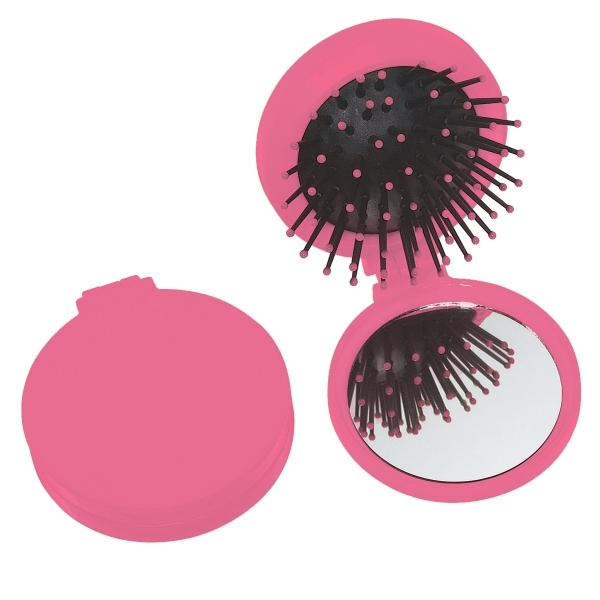 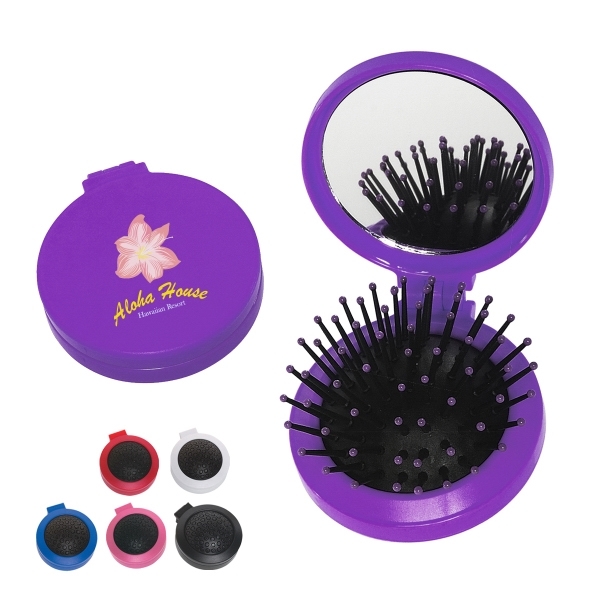 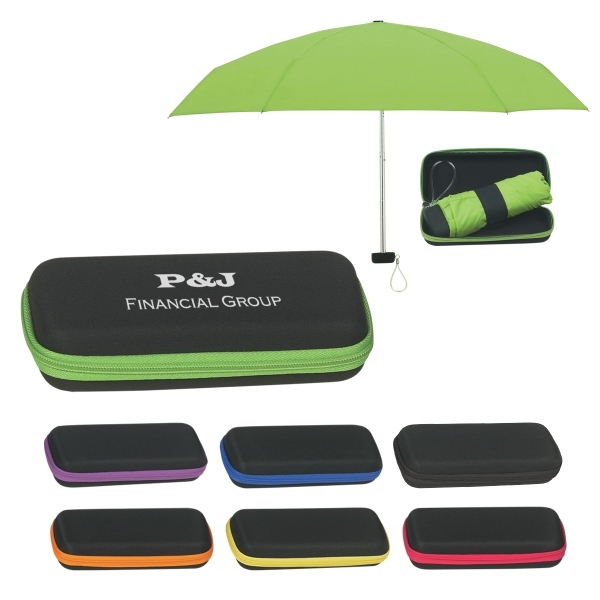 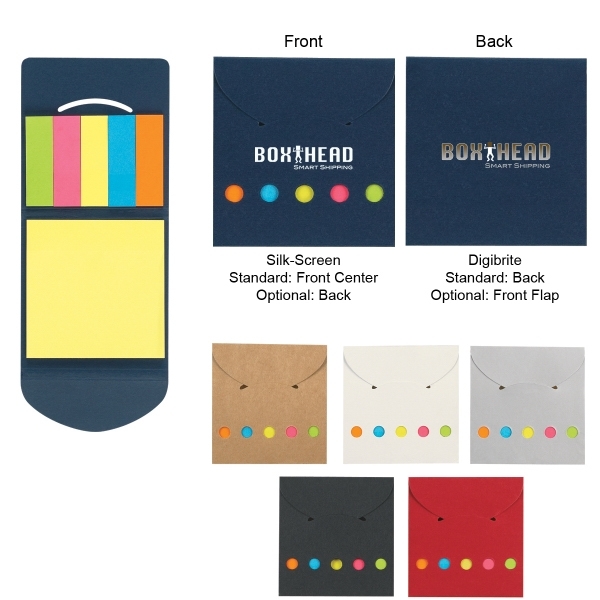 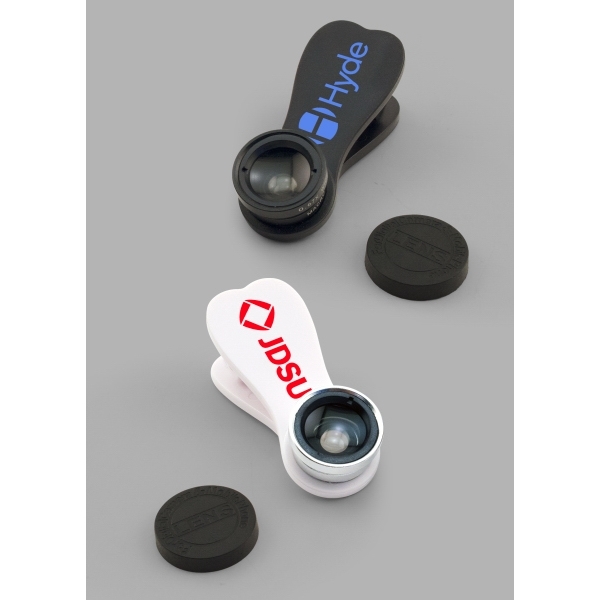 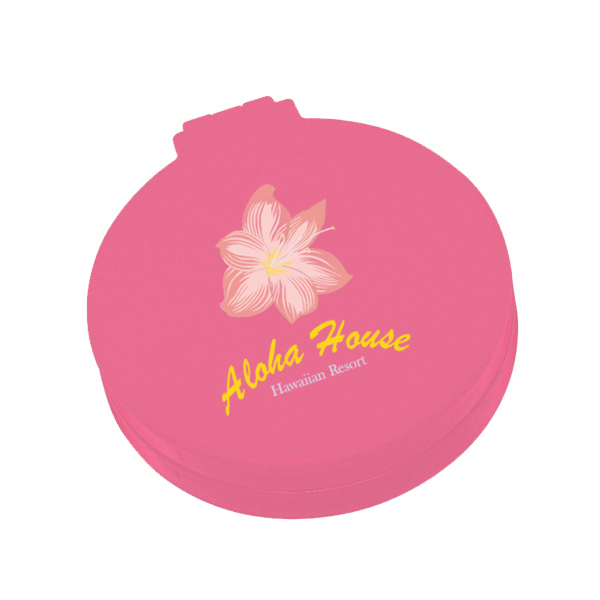 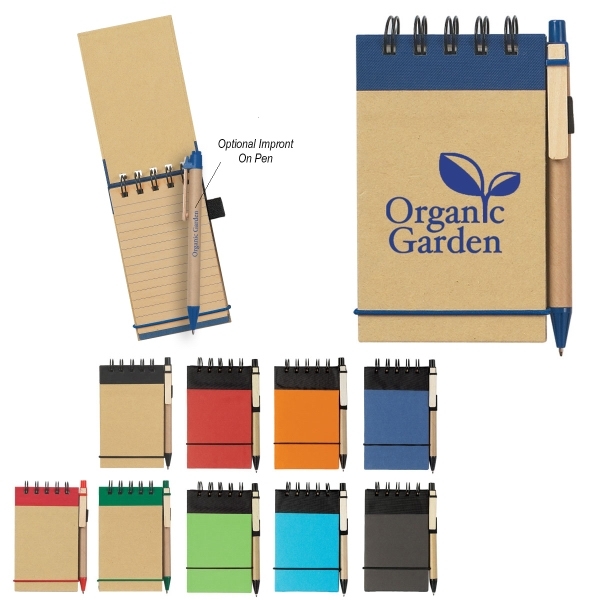 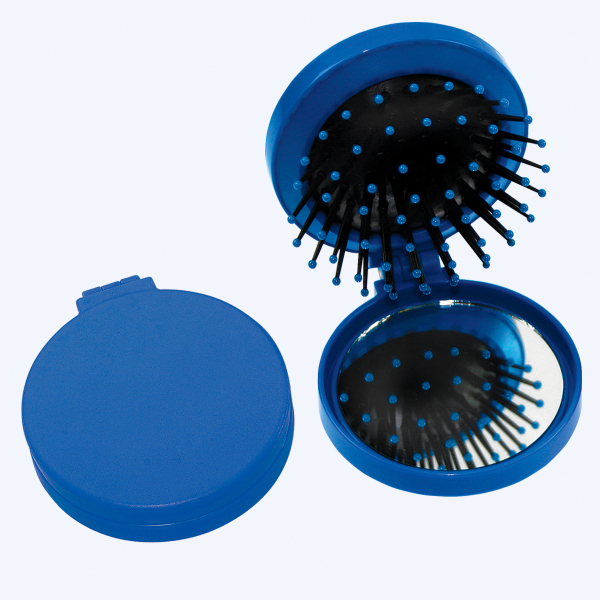 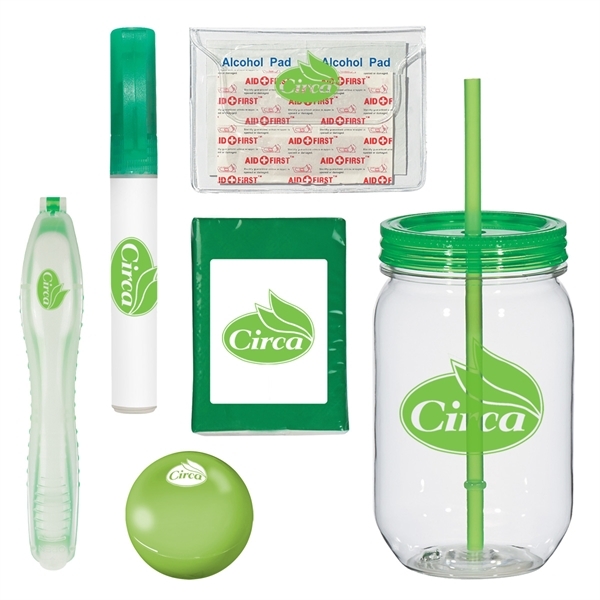 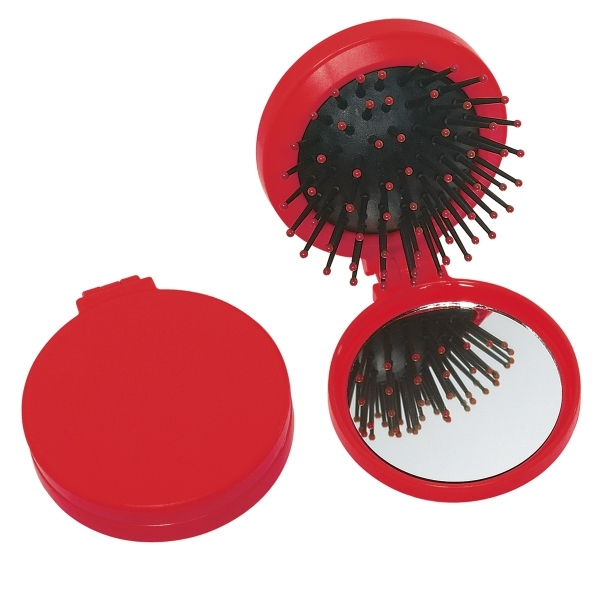 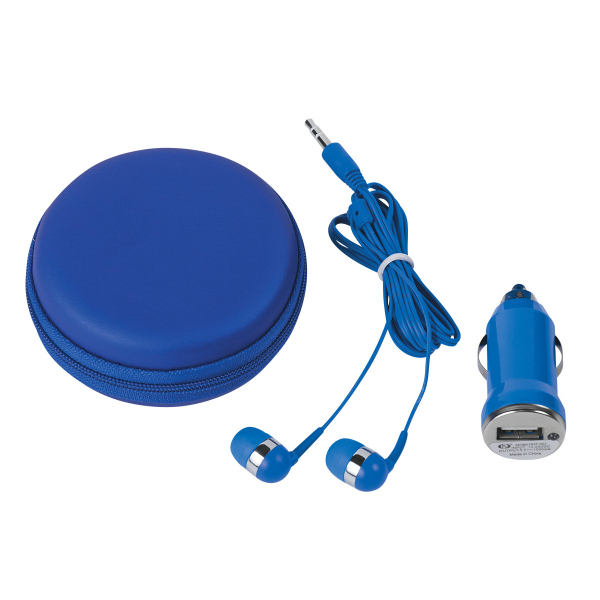 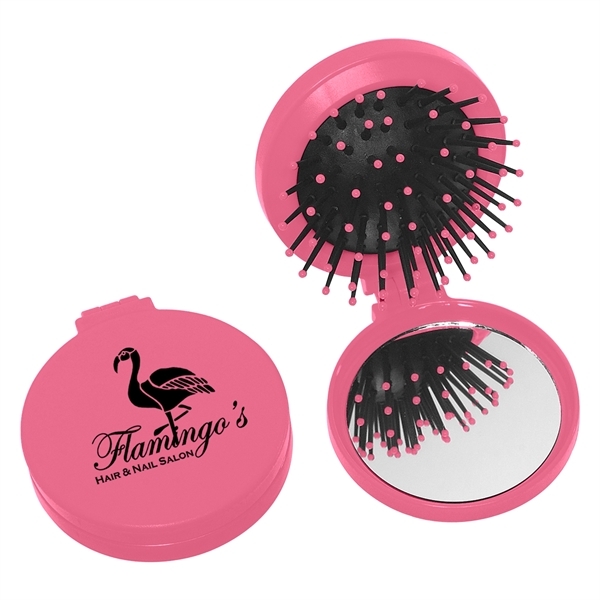 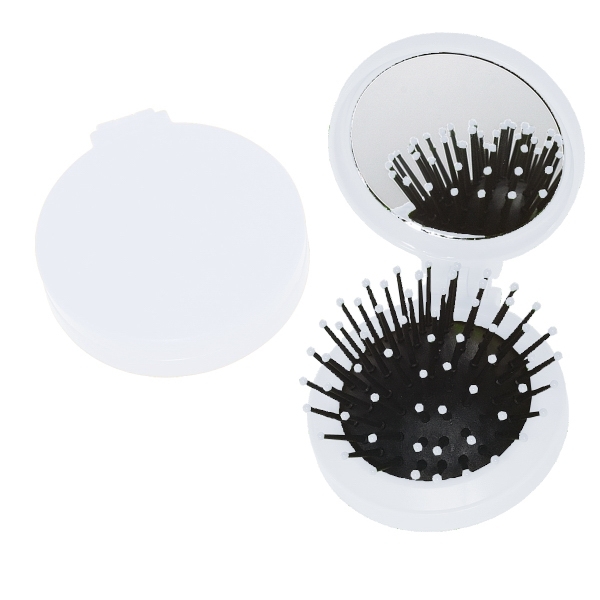 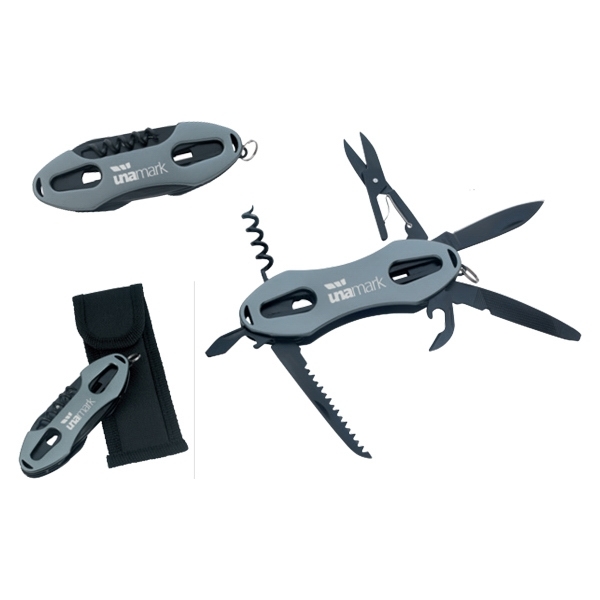 This colorful and compact promotional tool features a high impact plastic case with a shatter-resistant, high quality mirror and a convenient hair brush for easy touch-ups on the go. 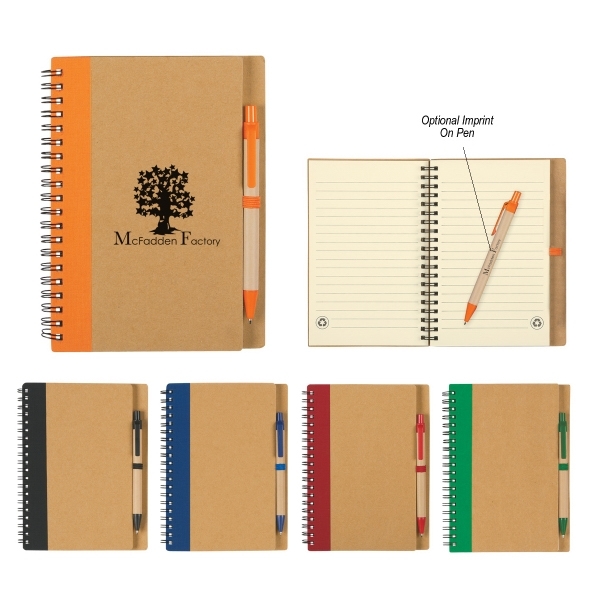 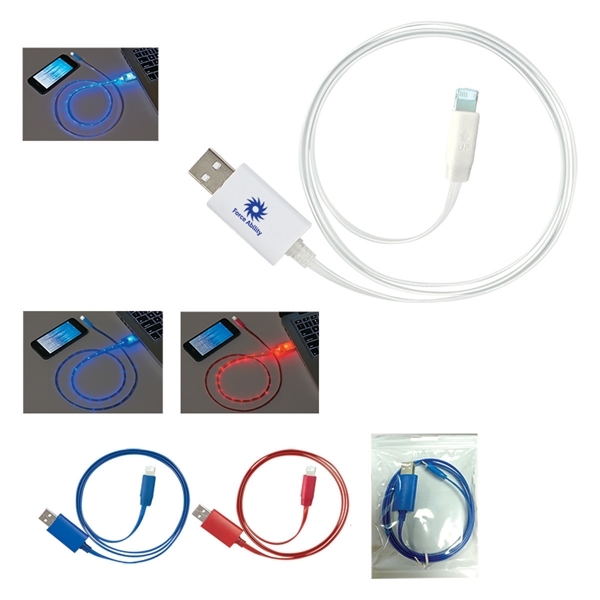 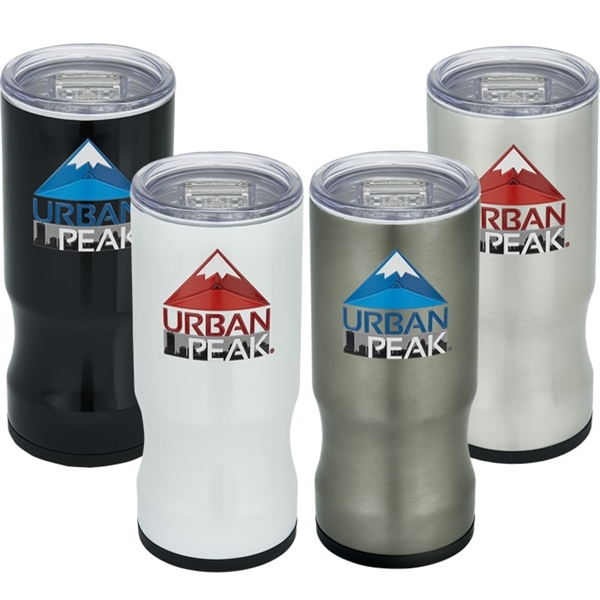 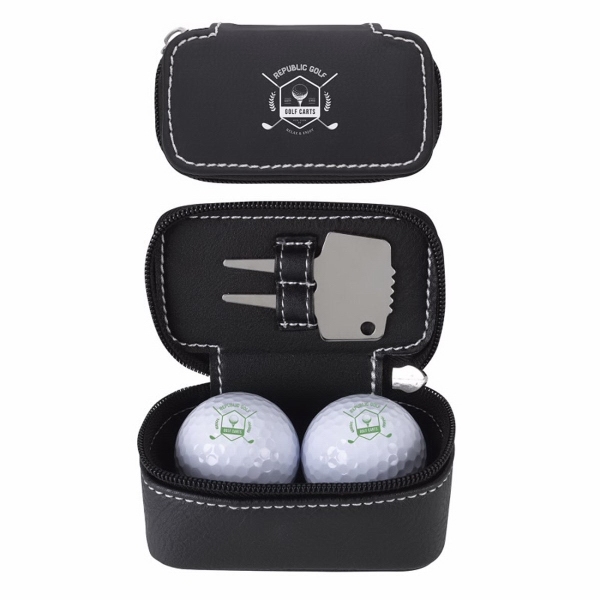 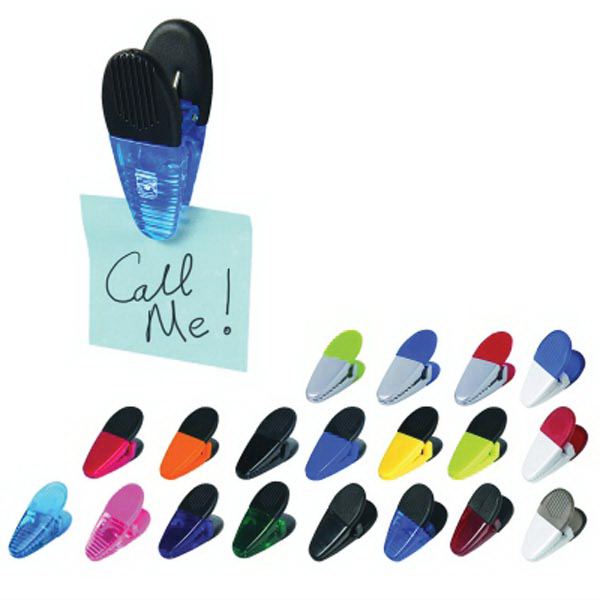 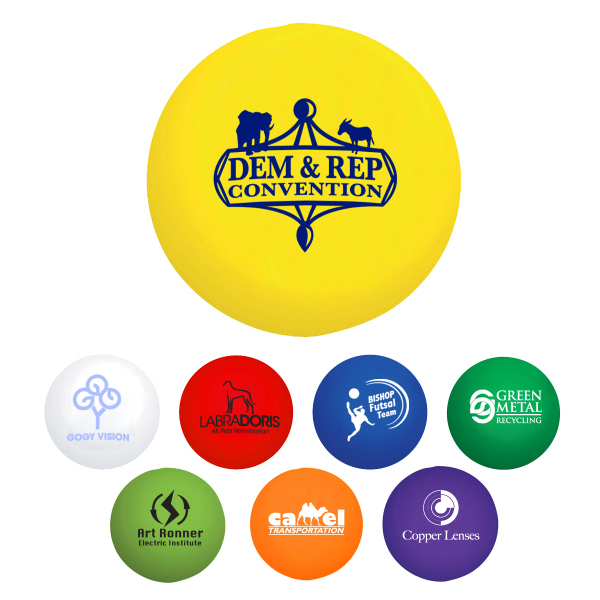 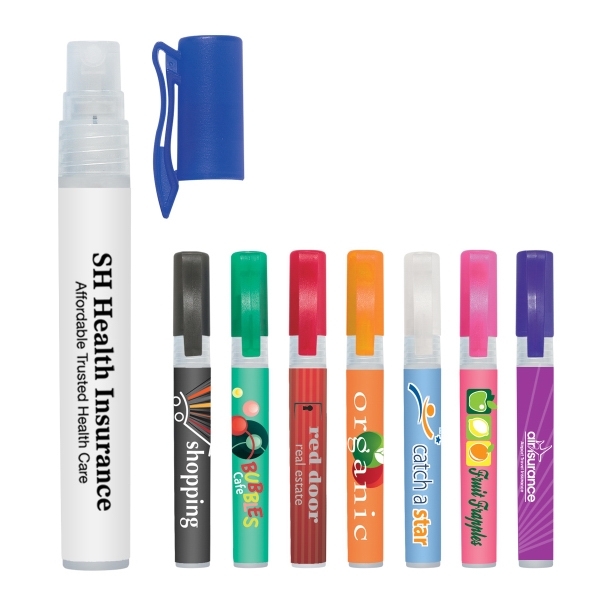 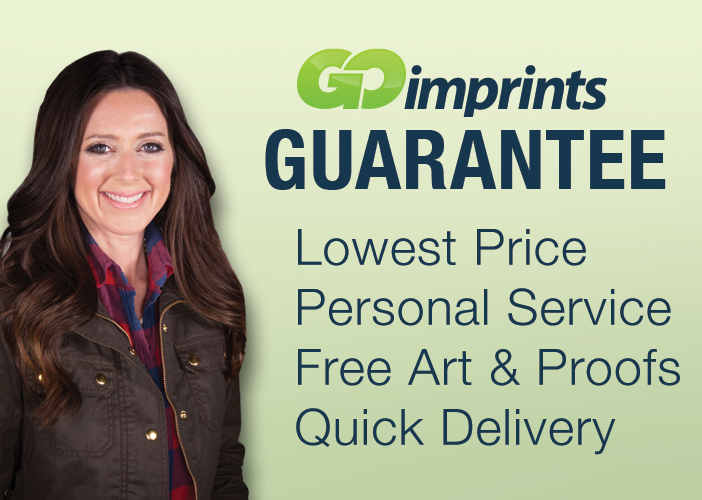 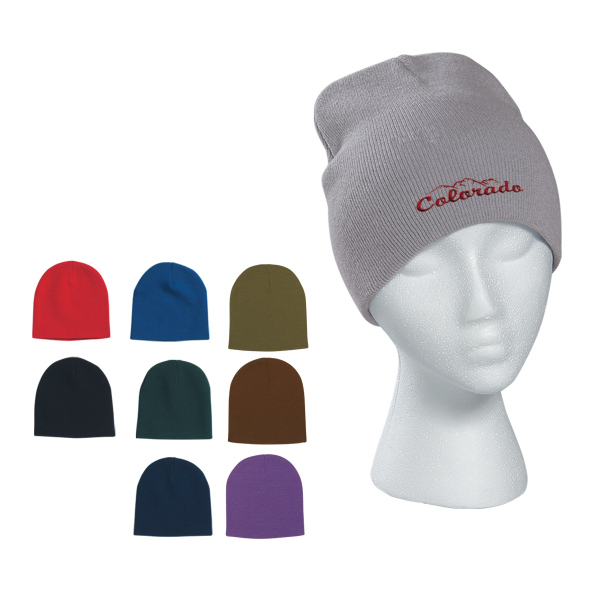 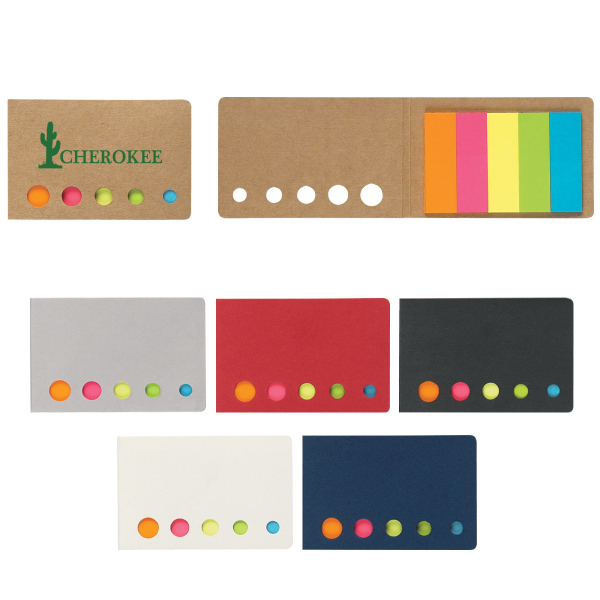 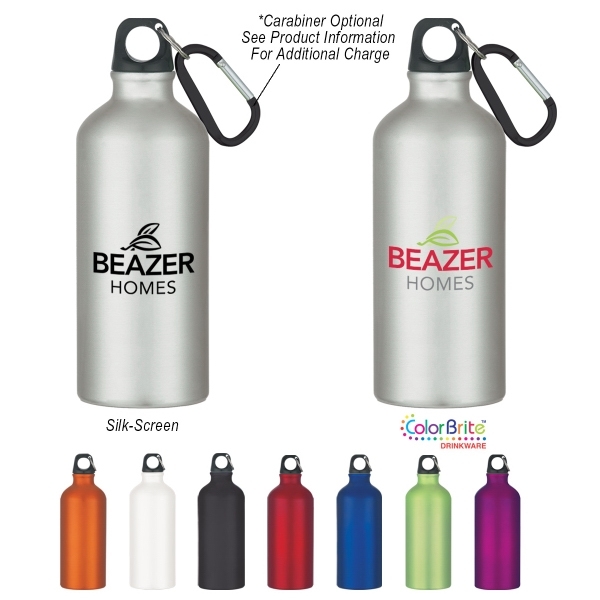 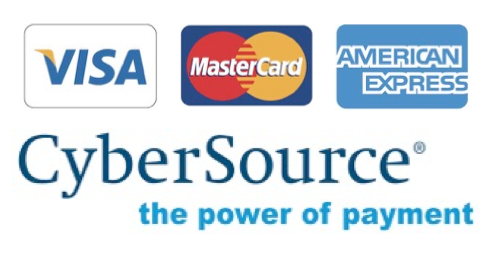 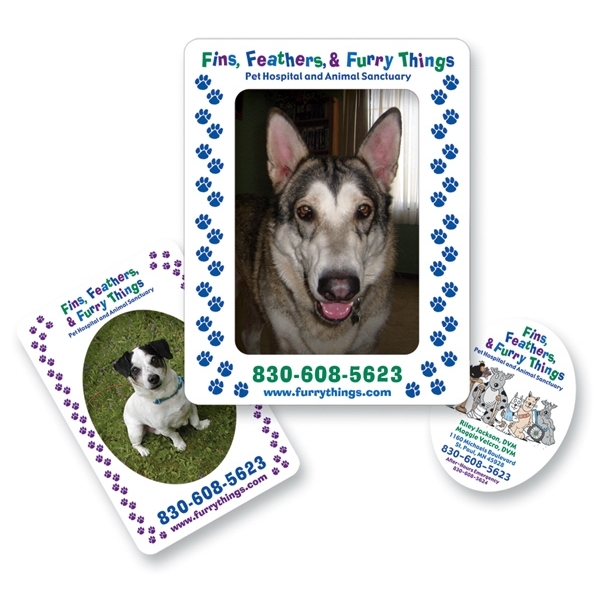 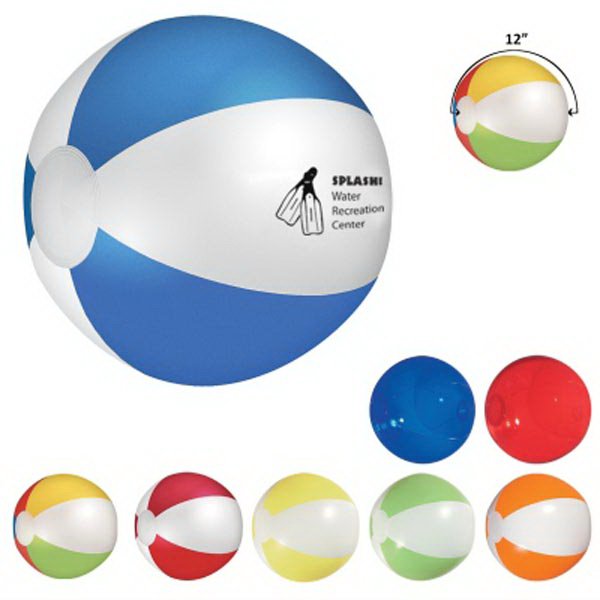 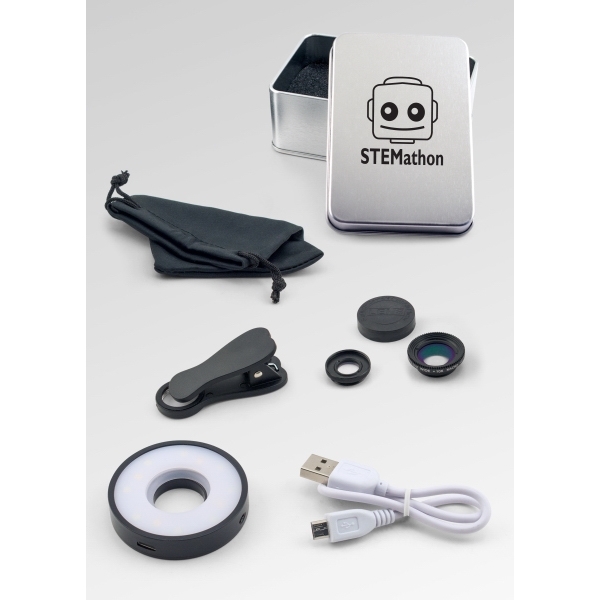 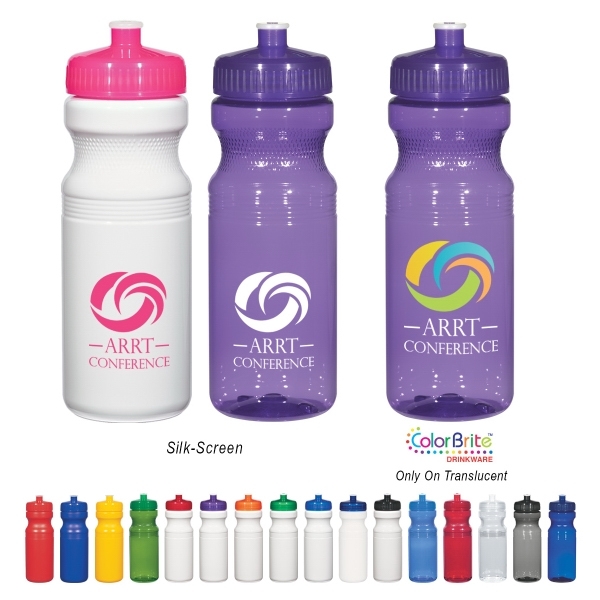 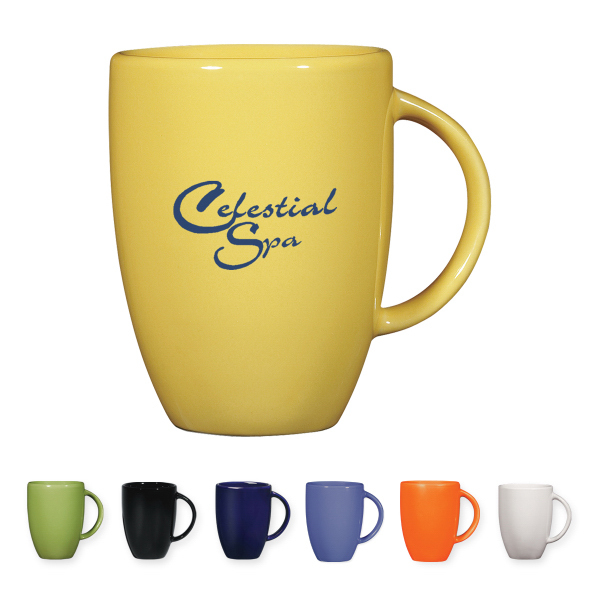 It measures 2 1/4" diameter and is available in a wide variety of colors to complement your custom imprint. 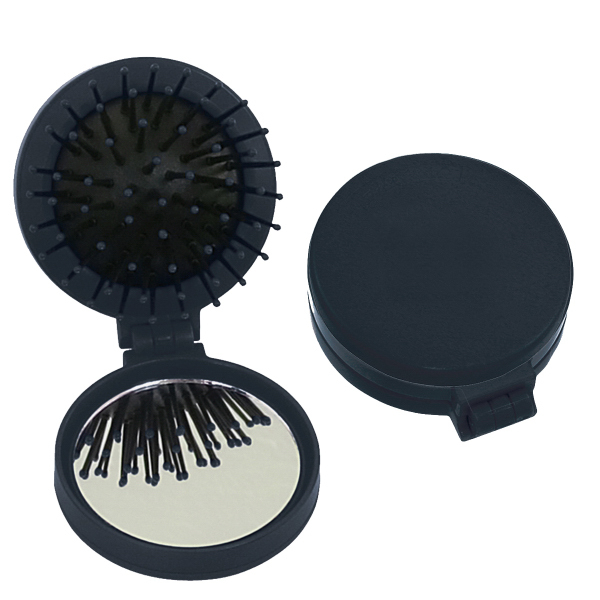 From spas to beauty salons, this kit is built to perform.